So you want to teach English abroad or online. Good for you! It’s an amazing opportunity to better your teaching skills while making solid income. Maybe you’re wanting to travel and teach English like we do! Well, before you begin applying, you’re most likely going to need a TEFL certification, especially with recent laws passed in China. What was recently only an added bonus to your teaching resume, TEFL certification is now required for all ESL teachers involved with China, online or abroad. Not wanting to teach kids in China? A TEFL certification is still a good idea! It can’t hurt. It can only help! Below we talk about how to get a TEFL certification so you can start teaching. Getting a TEFL certification is actually quite easy and it doesn’t have to break the bank. 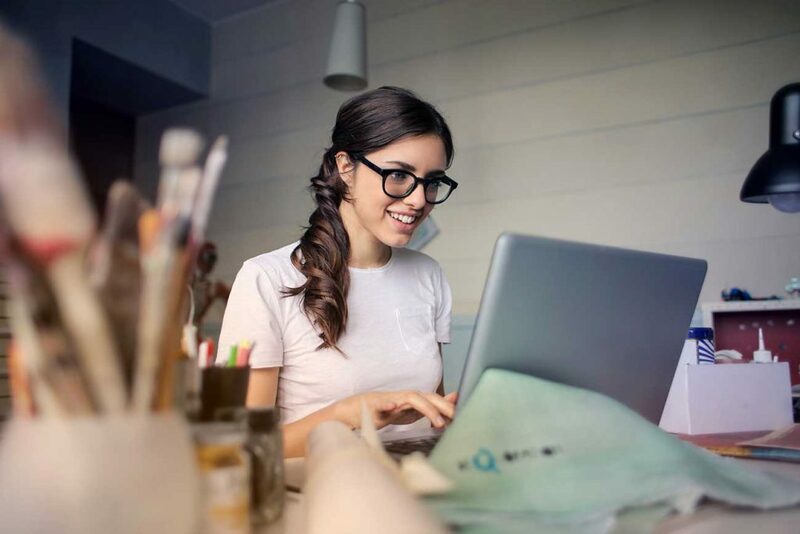 There are so many companies out there that offer TEFL certification, but there are some things you should keep in mind before you give any company your money. TEFL certifications are measured in hours. You can earn certification from 340 to 120+ hours. You may be thinking, “OH! I’ll just knock it out and do a 30 hour course and save money!” But you would most likely limit the opportunities available. Countries like Taiwan and China require at least 100 hours but prefer 120 or more. 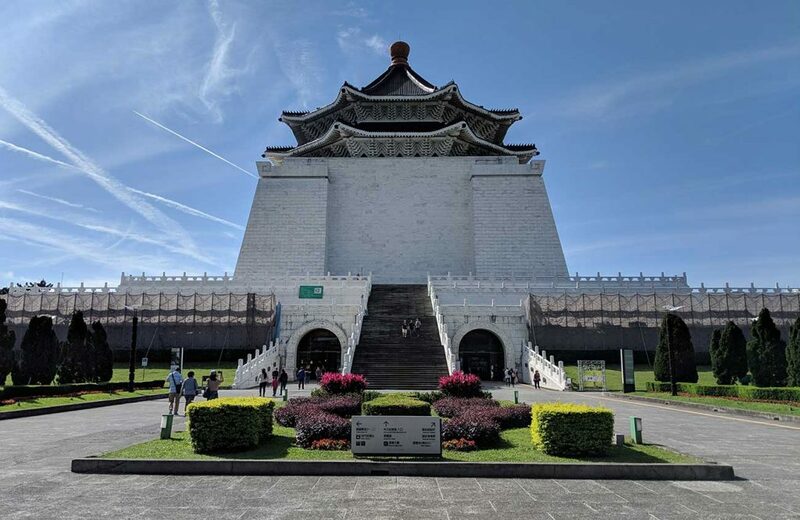 Technically, Taiwan doesn’t require a TEFL but it’s a huge help if you want to get a decent job. Trust us, it will help. When we were searching for jobs in Taipei, our TEFL certification gave us an edge on the competition. We had several interviews and a couple offers within days. Granted, we didn’t stay in Taiwan to teach English, we started teaching English online so we could travel and see the world! 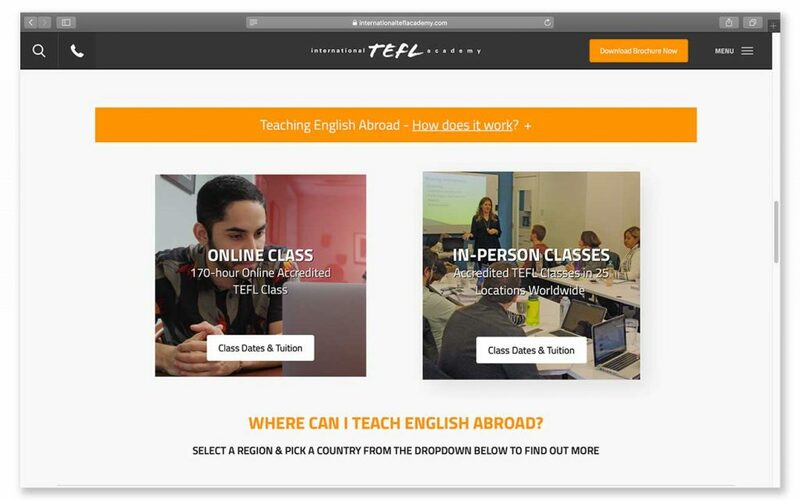 Many TEFL companies offer online and in-person programs. Online TEFL programs are pretty straightforward. You’re usually given a certain amount of weeks or months to complete all of the coursework. In our case, we had three months to complete our course, which was more than enough time. If for some reason it’s not enough time, you can extend the allotted time period for extra $. That’s it! You do a lot of reading and then takes some tests. None of the material was that challenging, just A LOT of reading. You can do it! In-person programs can be in your home country or abroad. Many companies offer TEFL courses in a classroom environment. These usually last 1-4 weeks but are significantly more expensive than online, especially if taken in a foreign country. For example, the International TEFL Academy’s program in Prague costs $1,540! Yikes! That was definitely not in our budget. The benefit of completing your TEFL program in a country you want to teach is that your networking is taken care of. They’ll help you find work in that city. Plus you’ll have made acquaintances or maybe even some friends who will be working with you. You’ll have to decide if the cost is worth it to you. For us, just grabbing an online TEFL for a lot cheaper was the way to go. There are so many companies that offer TEFL certification. It’s kind of overwhelming. They range from $20, if you buy your TEFL Certification course on Groupon, to upwards of $1,000+. If you have a job lined up already and just need your certification then Groupon will likely be your best option, just make sure you get all of the required certificates once you’ve completed your course. We received ours via email and then were able to download the certificates for our use. Many TEFL programs offer help with job placement but you should DO YOUR RESEARCH before agreeing to anything. We told MyTEFL, the company we chose for our TEFL certification, that we wanted to work in Taiwan. 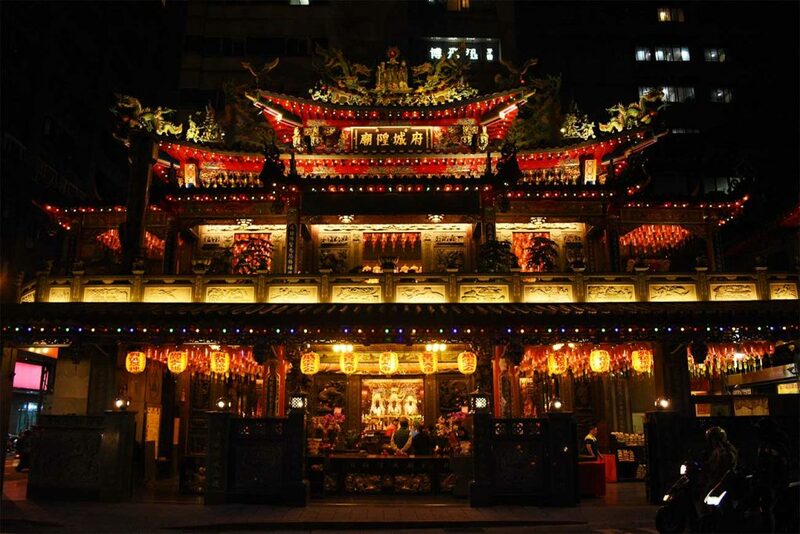 MyTEFL offered job placement assistance for Taiwan so that was the main reason we chose them. Little did we know, they only worked with one buxiban (English school) chain in Taiwan called HESS, which if you look up reviews you can see why we ended up just looking for jobs on our own. One thing we greatly appreciate about MyTEFL is that they went over our resume and cover letter to make sure they would advertise us well for future jobs. They critiqued what we had written and helped us transform it to an English teaching resume. Seeing as how we had jobs in the professional world, none of our tutoring or minor teaching experience was highlighted. This was a big help! We’ve mentioned it before, you can get TEFL certified anywhere from $20 to $1,000 or more. It’s all about what you’re wanting to get out of it. 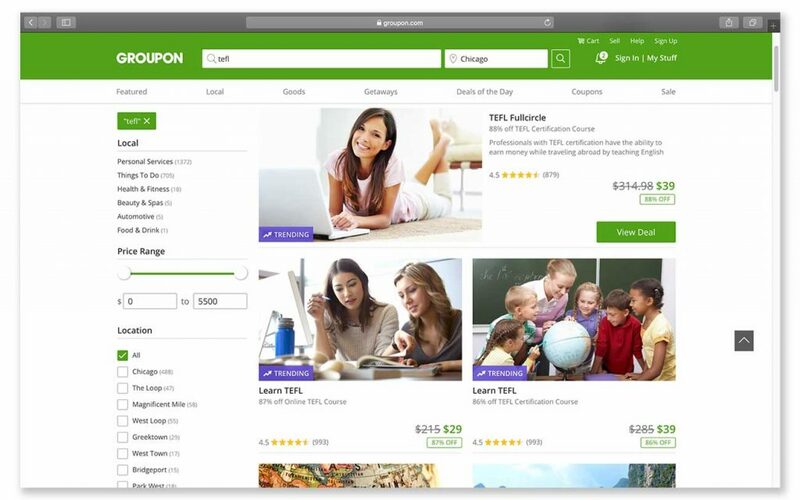 While we didn’t buy our TEFL through Groupon (because we didn’t know about it), we kind of wish we had saved money and purchased it through there. That said, we didn’t pay too much, about $400 for both of us. Hindsight is 20/20. Groupon appears to offer similar programs that are much cheaper but you should always read reviews and research before committing. MyTEFL – this is where we received our TEFL certification. They offer a painless online program that started us on the track to teaching online! International TEFL Academy – this is on the high end of TEFL certifications. We don’t really want to advertise them because their online program is more than $1,000 per person. 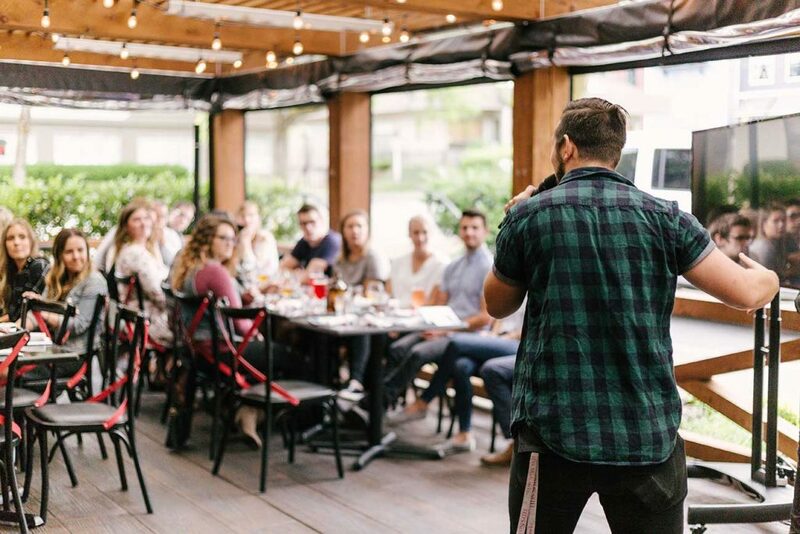 That seems crazy to us, having paid only $400 for two people and now we’re teaching and traveling the world. We’re listing it because it’s one of the biggest TEFL names out there. Their website has a lot of great info as well. 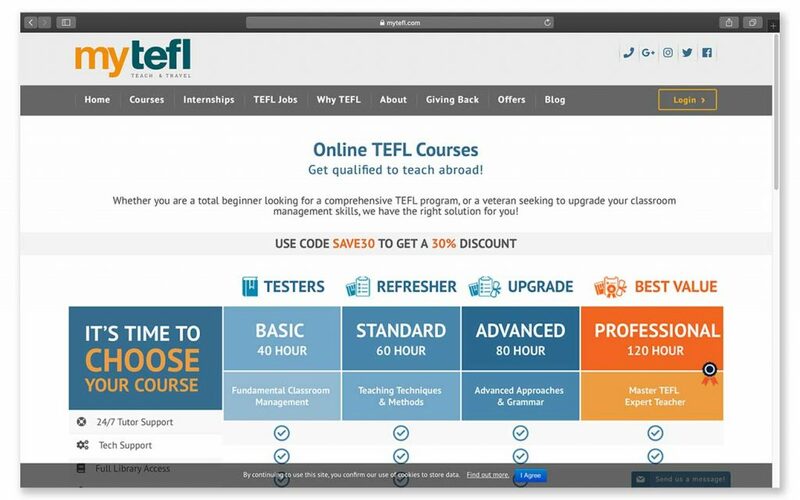 Teflonline – an online TEFL academy with afforadable plans. Remember, get the 120 hour course! What Will You Gain from a TEFL Certification? Honestly, we think that TEFL is kind of oversold. We understand that it’s necessary to acquire one so we can teach English. That’s why we got it. 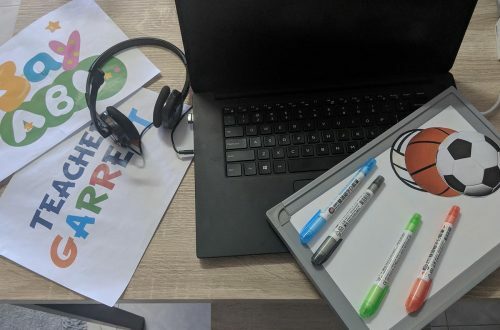 But when researching all the companies and trying to decide on which TEFL to pay for, we came across a lot of jargon about how beneficial a TEFL course is. We disagree. The most beneficial thing you can do is teach. Get the TEFL certification and then start teaching. That’s where the real experience comes from. With that said, be careful when paying for these TEFL programs. Some are VERY expensive and sell the fact that you’ll learn so much from it. We say that you’ll learn a lot more for a lot less by actually doing the job of teaching. Whether you’re teaching in China, where a TEFL certification is now strictly required, heading to South America, or teaching English online from the comfort of your home, getting a TEFL certification can only help your chances of getting a good teaching job. 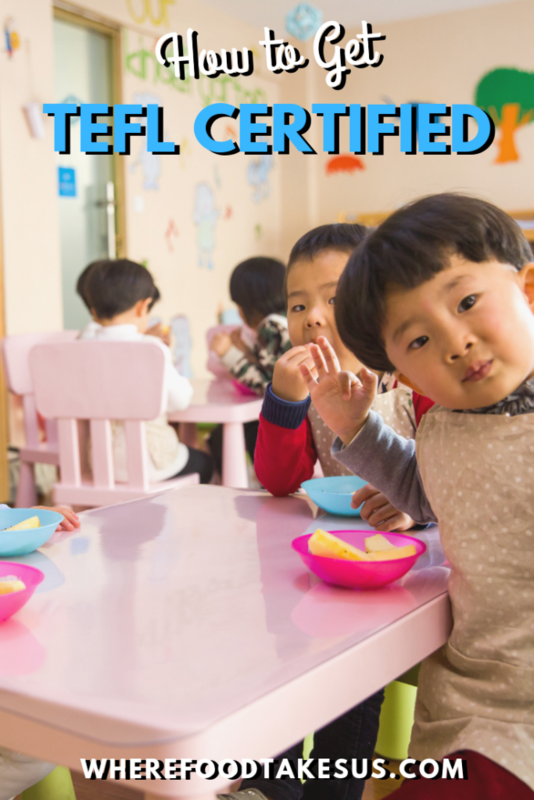 We hope this post has helped you figure out how to get a TEFL certification. If you have any questions or advice to share please comment below. Thanks for reading! Teaching English Online: Work from Home or Abroad!